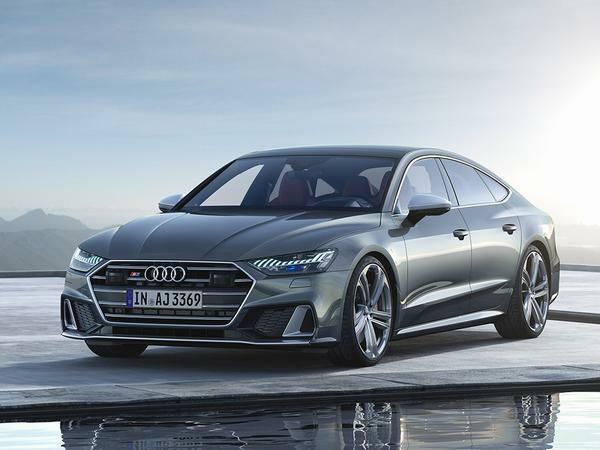 Just when it looked like diesel might have died a death as far as performance cars are concerned, Audi - and, by extension, Volkswagen - have made it clear that they still see life at the end of the oil-burning tunnel. 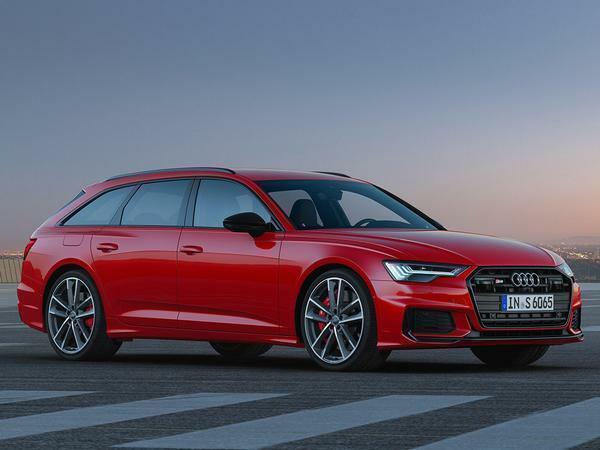 Having already introduced a V8 TDI Tourareg and diesel SQ5 (again), Audi has revealed a new S6 and S7 that will be powered exclusively by a 3.0-litre TDI. This being a 2019 diesel Audi though, it’s not your regular oil burning old nail. Like the SQ7, these S models use an electric powered compressor, which responds in 250 milliseconds to provide a boost at revs up to 1,650rpm. 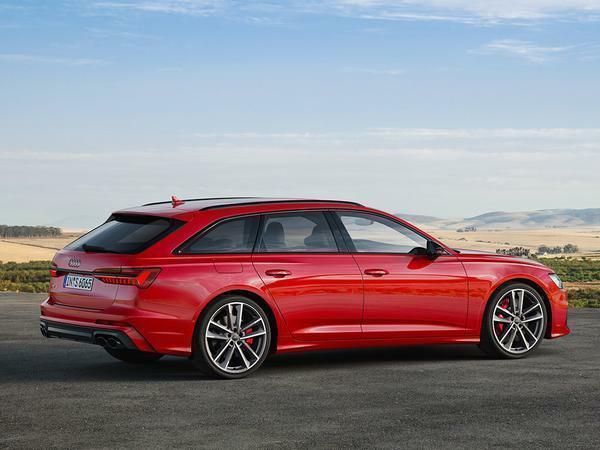 Essentially it’s there until the exhaust turbo is up to speed: “The EPC supports the TDI’s turbocharger whenever there is insufficient energy in the exhaust gas for spontaneous torque buildup – when starting off or accelerating at low load, from a low engine speed” is how Audi describes it. 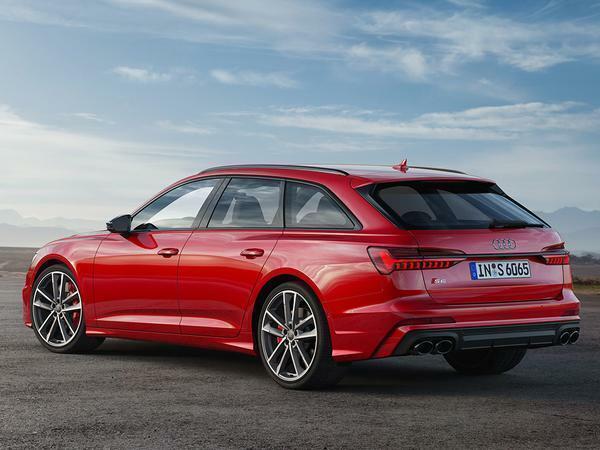 Working in conjunction with the regular turbo – Audi rather confusingly calls it ‘dual supercharging’ – the EPC provides the S6 and S7 with 516lb ft from 2,500-3,100rpm. Essentially, therefore, it’s a lot like the SQ5 installation. Or sounds like it, at least. 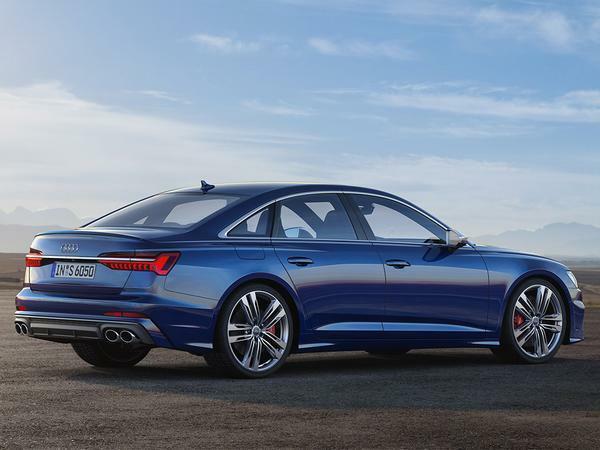 All together, Audi says the S6/7 powertrain is good for 349hp, meaning five seconds flat to 62mph for the S6 saloon, or a tenth more for the S7 and S6 Avant. The important efficiency numbers range from 43.5-45.5mpg and 164-171g/km depending on model and wheel size. Keeping up? Good, because there’s a little more. 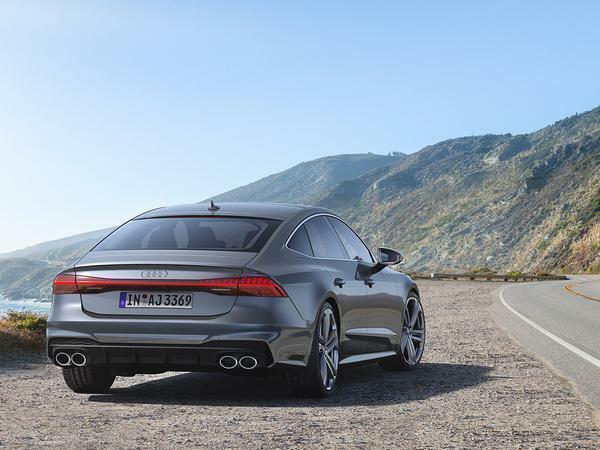 Like all S Audis, these S6s and S7 use quattro with a self-locking centre diff (and up to 85 per cent of the power going back), but there’s a brace of firsts as well: adaptive air suspension hasn’t been seen on an S model before, and is available here as a “comfort-oriented alternative” to the standard 20mm lower sports set up, and there’s all-wheel steering as an option, too. 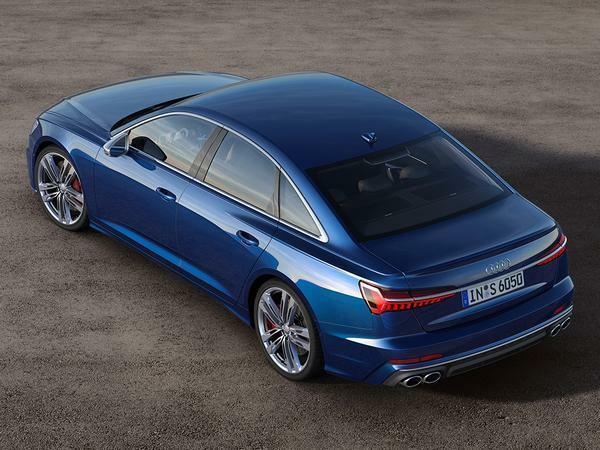 Audi says the technology, working in conjunction with dynamic steering, makes the cars “more manoeuvrable and agile at low speeds, and provides more directional stability at high speeds when changing lanes.” Seems a little superfluous for cars that will never leave the outside lane, but there we are. 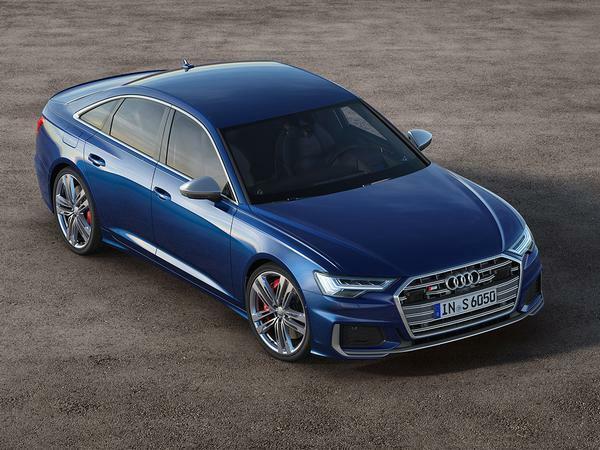 Those new inclusions join the familiar sport diff, optional ceramic brakes and drive select in the S6 roster of dynamic tech. 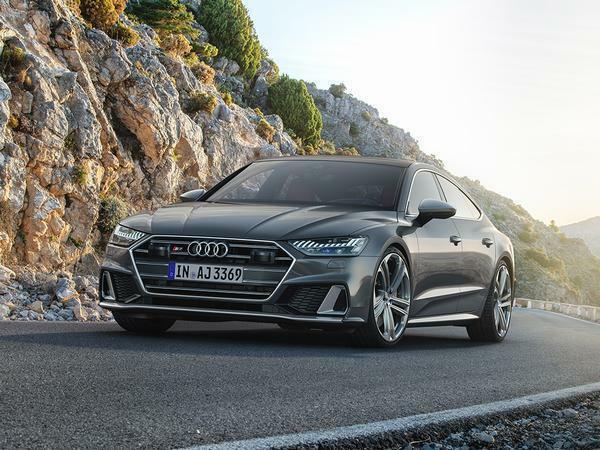 It’s business as usual for the styling, too, the S6 and S7 identified by four exhausts, silver mirrors, a new grille and larger – 20-inch as standard, 21s as an option – wheels to mark them out as something a little racier. What a strange choice given the scrutiny diesel is coming under, surely more battery power and less diesel motor would have been a better choice. Car industry's going through a lot of changes which many of us find kinda troubling but that you can at least argue are ultimately for the best even disregarding the environmental side of things. NA to turbo, ICE to EV and so on. Replacing a pair of v8 petrol saloons with diesel bloody hybrids, though? I'm going to be very interested to hear someone argue how this is supposed to be in our best interests as enthusiasts! Why not a V6 petrol with the same tech? Weird choice. 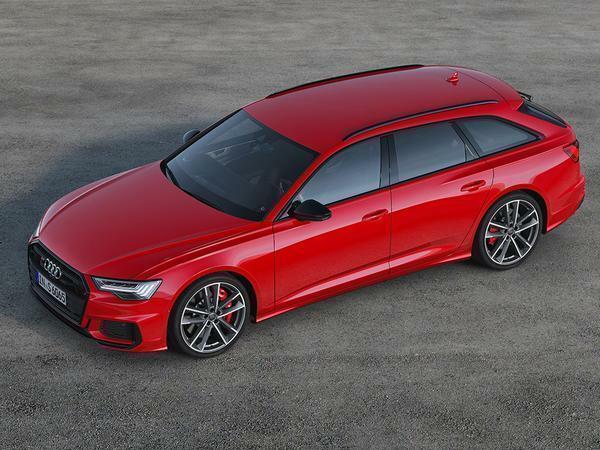 I think the S6 Avant looks great and a perfect long distance car plenty of range and power/torque.